and enterprises and institutions laboratory development and use. 1 . 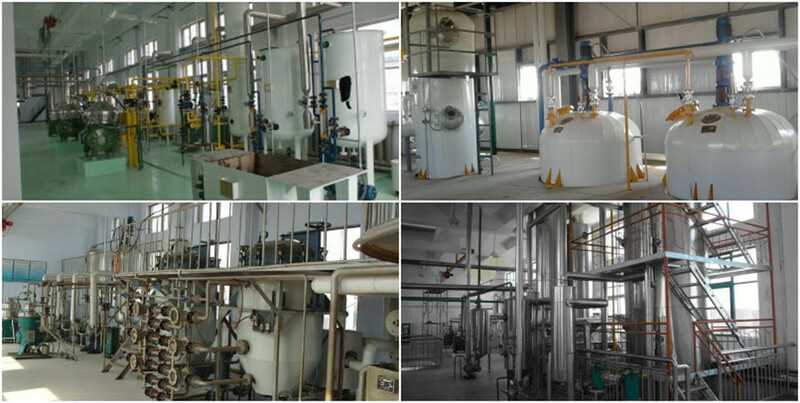 The equipment is distilled by water vapor distillation to extract the materials. 2 . 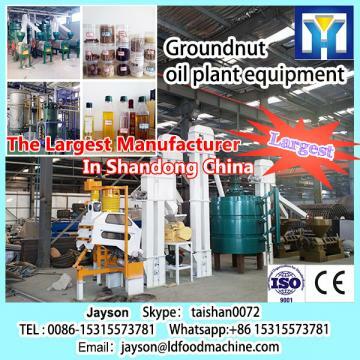 This equipment is our company in accordance with the classic oil extraction technology combined with advanced automation control system, the development of a subminiature steam distillation extraction equipment. Reasonable structure design, superior performance. 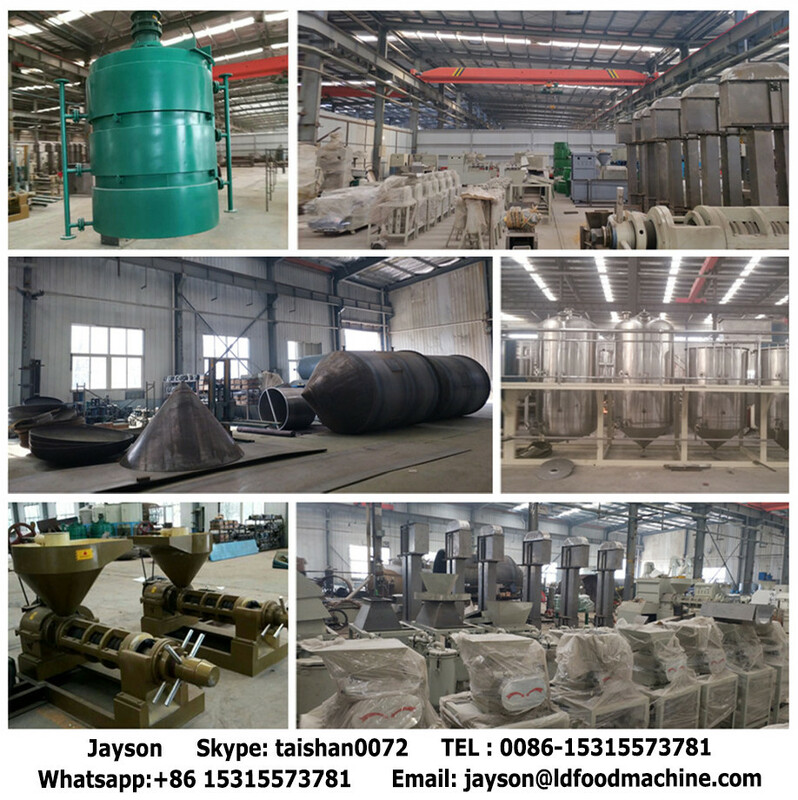 Simple and flexible operation, a person can easily complete the whole experiment and production. 3 . The equipment uses the heat conduction oil to heat indirectly, can reach the $number℃ High temperature quickly under the condition of guaranteeing cleanness, safety, normal pressure. In the case of the process permitting, with the LD pump, guide the steam quickly through the condenser, the volatile oil, quickly collected into the oil and water separator. 4 . LD cryogenic distillation can play a good role in recovery of volatile matter. 5 . Oil-Water separation using laboratory-level glass piping design, glass pipe diameter in 20mm , easy to concentrate oil separation and collection. 6 . 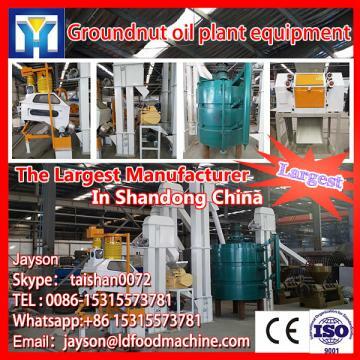 The equipment is built with multi-layer and multilayer distillation blue, which is convenient for placing flowers and plants and cleaning equipment. 3. Condenser can be external ice water unit or tap water cooling. Digital temperature control system,$number stainless steel electric control cabinet.